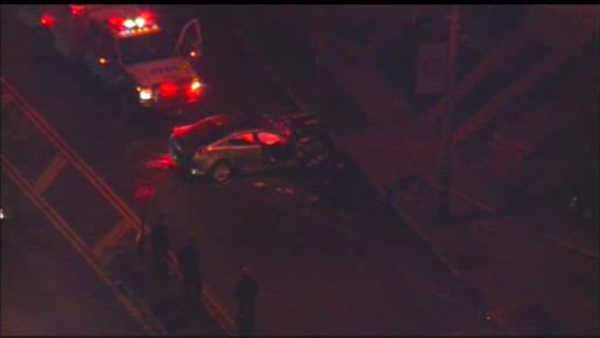 OAKWOOD, Staten Island (WABC) -- A 52-year-old woman is dead after crashing her car into a fire hydrant on Staten Island. The crash happened on Amboy Road in Oakwood early Friday morning. The driver died at the hospital. It is unclear what caused her to lose control of her car.